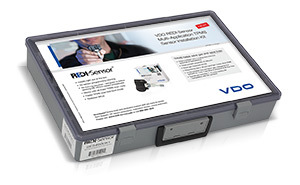 VDO REDI-Sensor provides multi-application coverage for a broad range of cars, vans, SUVs, crossovers and light trucks from 2002 – 2017. Expanded Audi, GM truck (“PWM”), Mercedes, Volkswagen, Volvo, Subaru and even more Asian vehicle coverage available now! With only 5 REDI-Sensor sensor assemblies, you can provide extensive coverage for domestic, Asian, and European cars, trucks, SUVs, crossovers, and vans, replacing over 200 OE sensors … and counting! 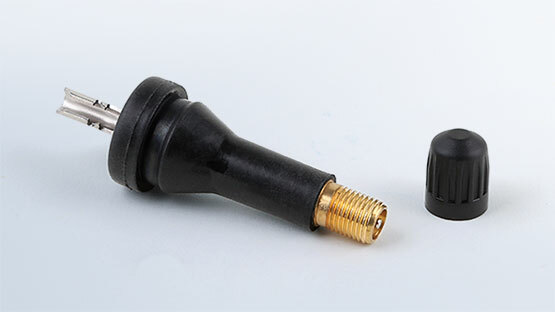 The hundreds of new applications covered by REDI-Sensor have been added to the already broad and deep coverage of the VDO OE TPMS Replacement Parts Program. VDO is constantly adding vehicles to increase the REDI-Sensor coverage. With VDO REDI-Sensor, we are researching and validating new vehicle applications daily – ensuring that our REDI-Sensor coverage continues to grow, and our customers are ready for whatever vehicle enters the bay!